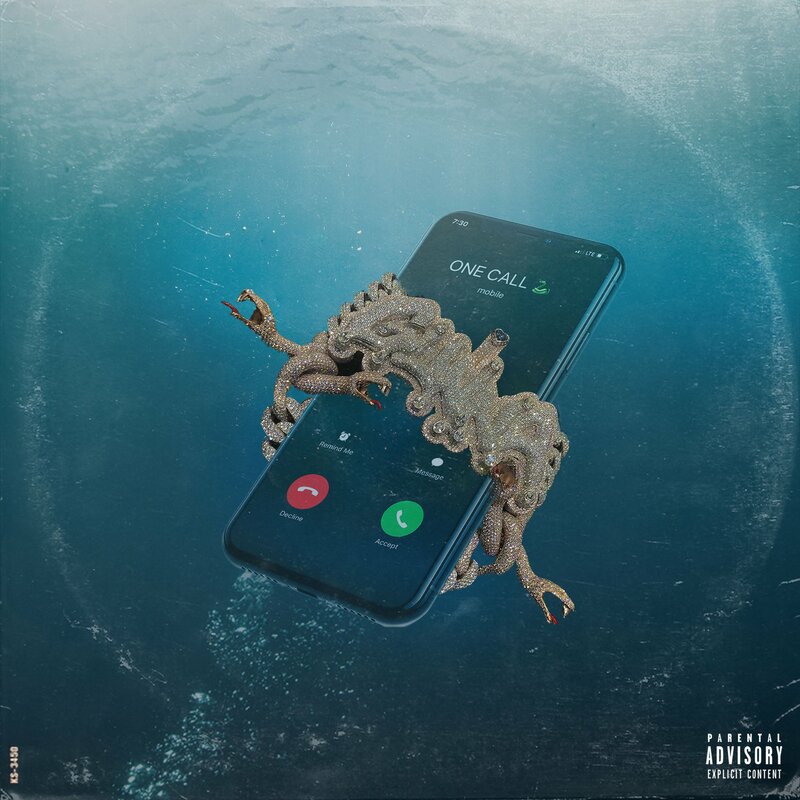 Stream “One Call” from Gunna. Gunna has been on a tear through the mainstream trap space, and his buzz is just developing into a true artist. His raw appeal surrounding his deep vocals and soothing trap production is a sure set for success in 2019. His new wave image is paving way for new artists, yet he himself is still developing his sound. It’s unlikely when we get solo efforts from the young rapper, but he’s prepping to drop off his next project Drip Or Drown II. We can expect an outbreak after how well Drip Harder did, Gunna’s solo career is just on the verge. Stream his newest single above via YouTube, or on your stream platform of choice below.